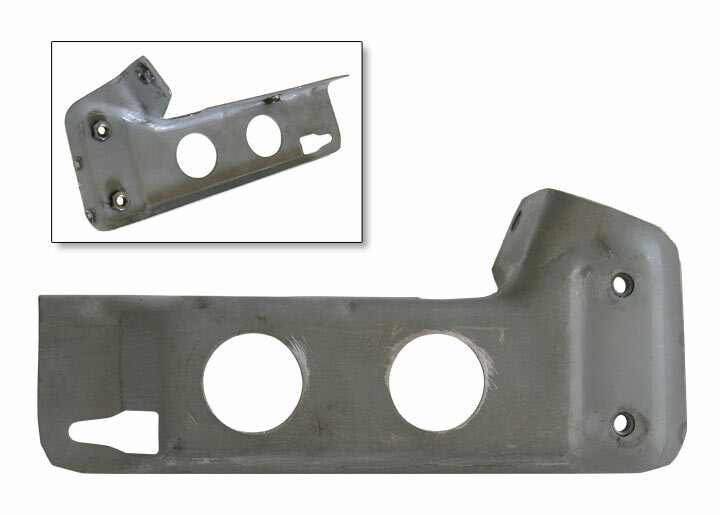 Automobile Atlanta is proud to announce the production of the long discontinued 1.7/2.0 control unit securing brackets. As you know the control units for 914s were all mounted on the front of the battery tray, and in fact the '75-76 model brackets were welded to it! Prone to rustout, this direly needed part was nearly impossible to find even among our over 200 914 parts cars! Now we are no longer worried about supply. A perfect factory duplicate, simply power paint semi gloss black or for '75-76 the cars color, and have a new bracket that not even the concours judges could tell from the factory original!